1890's: India under the British Raj. After repeating the same class eight times, Shivi is expelled from his school. Enjoying his newly attained freedom, he bumps into Sitara and here strikes cupid! Sensuality personified, Sitara is a local diva. Fed up with Shivi's rebellious and carefree ways, his father shows him the door. Reality daunts hard on Sitara. 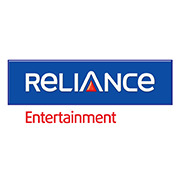 Fearing that she will bring shame and disgrace to Shivi, she decides to leave the city. Dejected and distraught, Shivi slips into a life of sin and debauchery. Shastry - an eccentric yet genius scientist and Vedic scholar enters Shivi's life. 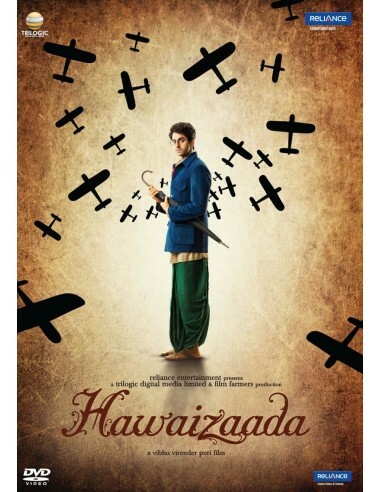 He inspires Shivi to take control of himself and shares with Shivi, his dream of doing the impossible...of making the world's first aircraft, an interpretation of freedom. A failed lover, a diva, an old man's dream and an impossible machine. Will Shivi ever be able to live up to his guru's dream? 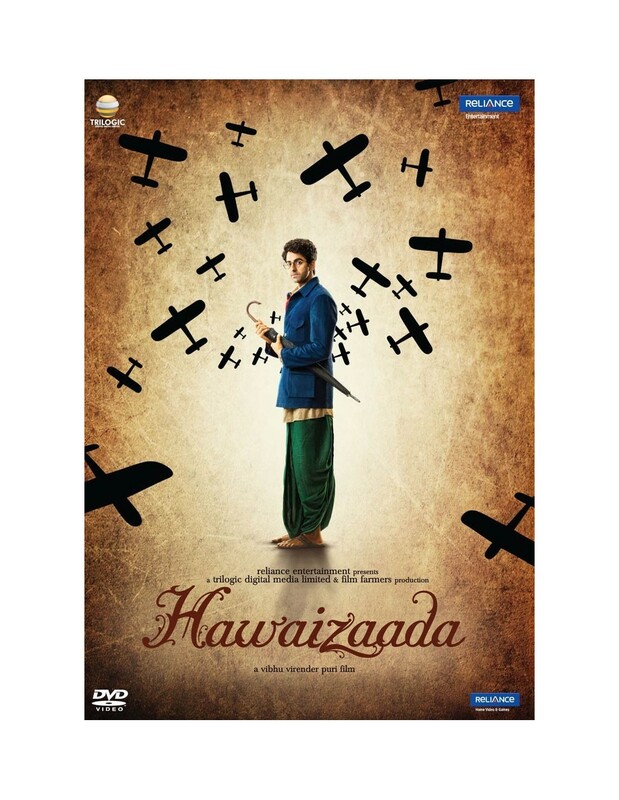 Will the Hawaizaada ever touch the sky? À Bombai, en 1895, l’inventeur indien Shivkar Bapuji fait voler le premier avion sans équipage. Huit ans plus tard, l’œuvre est reprise par les frères Wright avec le succès que l’on connaît.